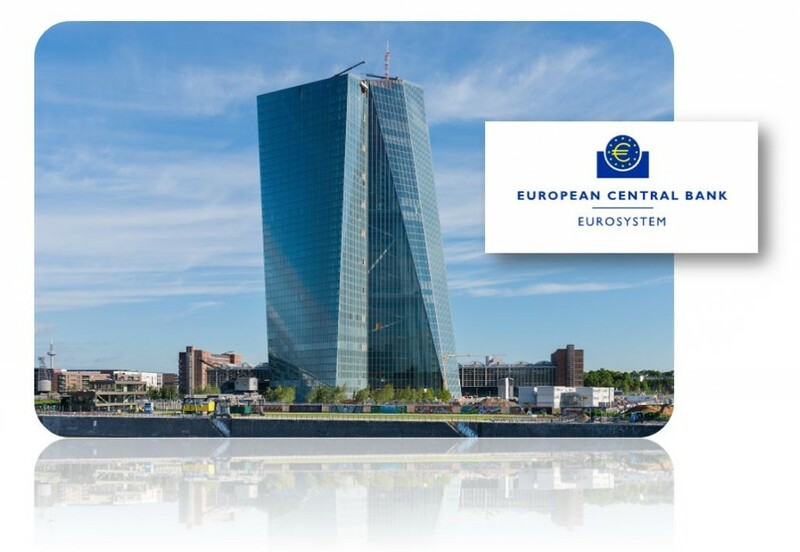 The ECB’s was forced to suspend its new stricter credit rules indefinitely concerning bad loans. The banks were screaming “you idiot” for it would have pushed way too many banks over the edge, particularly in Italy. With the Italian elections coming in March, the new rules would have been a major issue why Italy should also exit the EU. The ECB originally sought to introduce new rules for dealing with new bad loans previously. As of January, banks were expected to cover all loans, which are now classified as default risk. There was no possible way that could be accomplished. In Italy, their domestic banks would be oppressed and that fewer new loans would ever be issued. This was finally seen as a major negative consequence for the economy. Only with an extreme rebellion by the banks was the ECB forced to back off. This illustrates the banking crisis that is still brewing in Europe even after nearly 10 years of quantitative easing. There is little prospect for this crisis to be fixed. All that can happen is to postpone the inevitable.